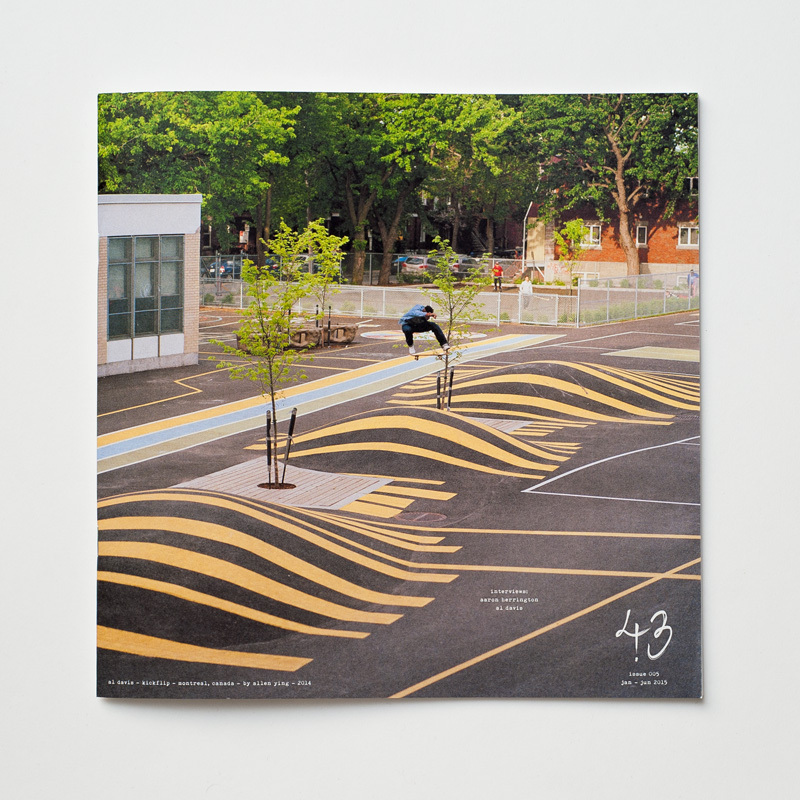 the skateboard mag - issue 129 - 2014.
this was the 3rd trick he did that day, the first two being his switch backside 180 in the bronx, and his switch ollie on roosevelt island. 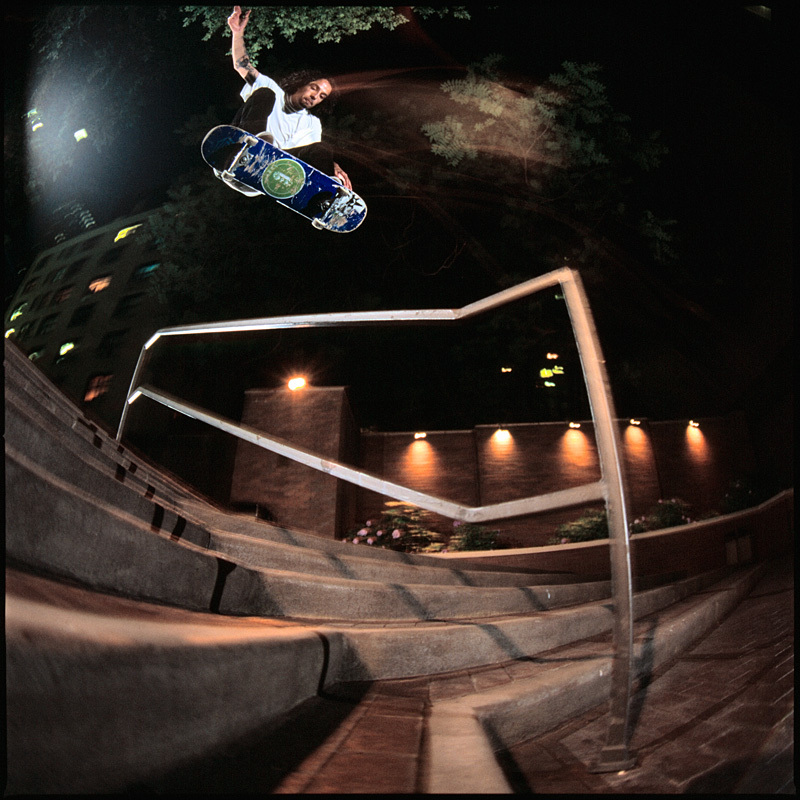 by the time we got to this third spot at night, i was thinking, how is he still skating? 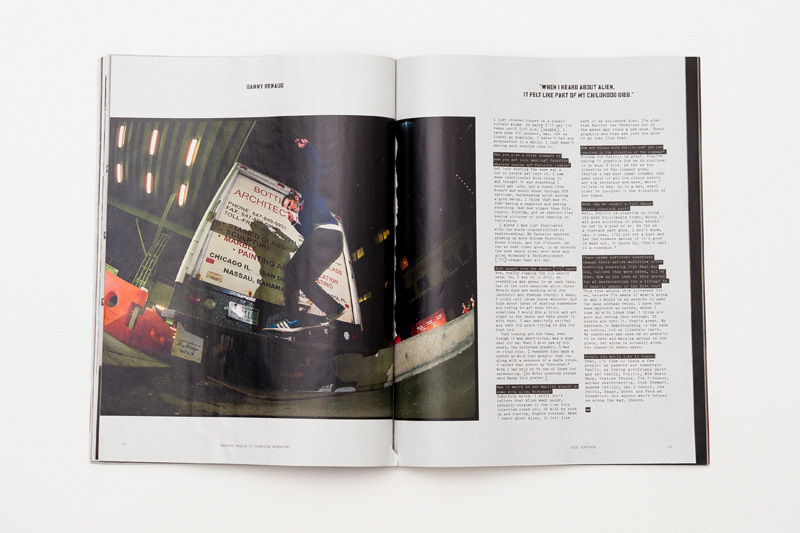 from yonnie's interview in 43 magazine issue 004, the switch backside 180 mentioned is on the right page. 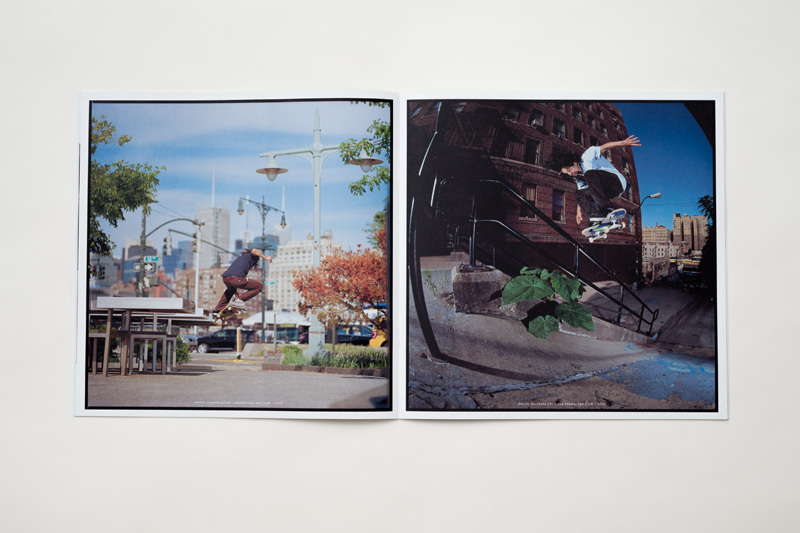 from the static iv article in 43 magazine issue 003, yonnie's switch ollie photo. 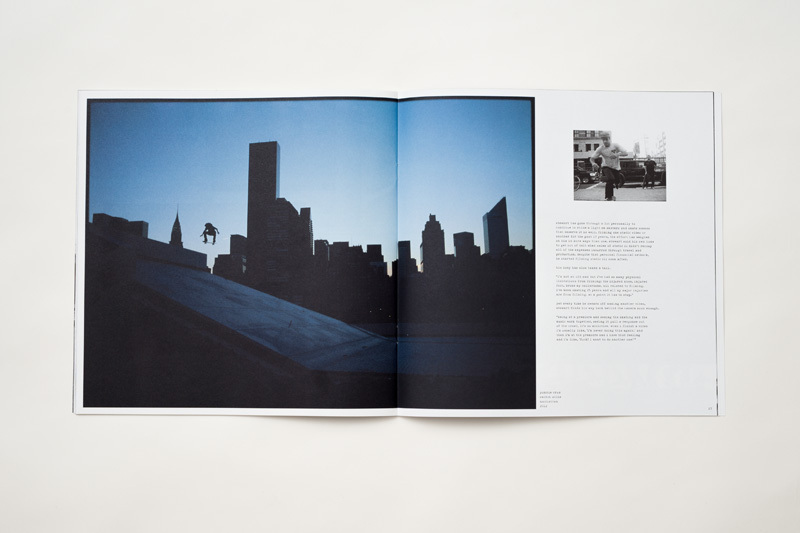 for a review on colin read's video tengu. 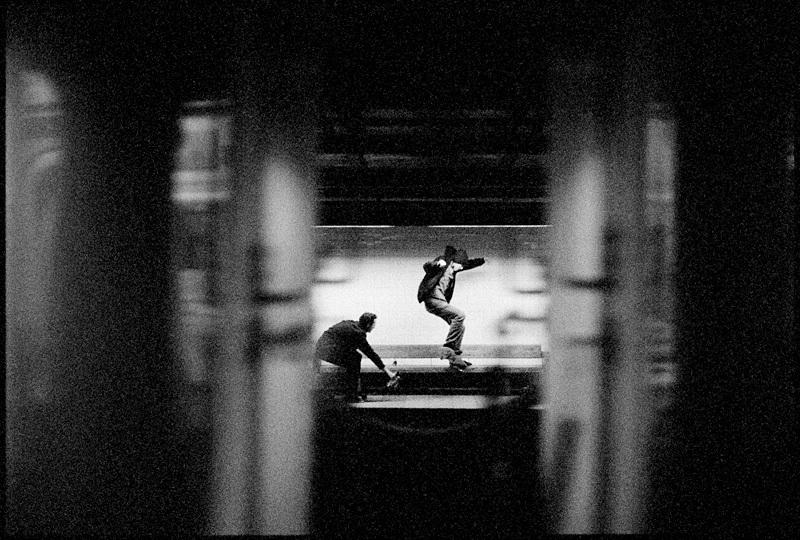 i'm excited to have a photo published in new zealand's independent, advert-free, seconds magazine. 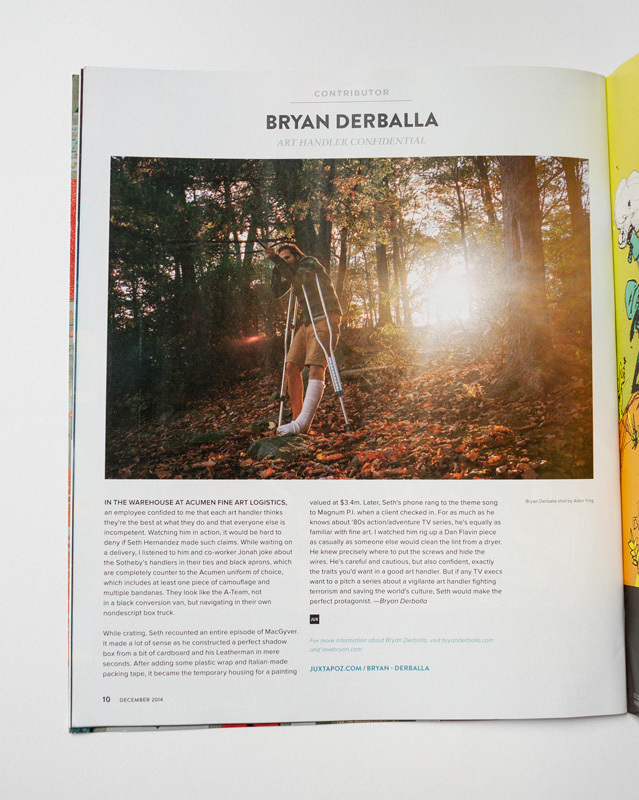 juxtapoz magazine published one of my photos of bryan derballa shooting a bb gun on a camping trip for a contributor bio in their dec 2014 issue. 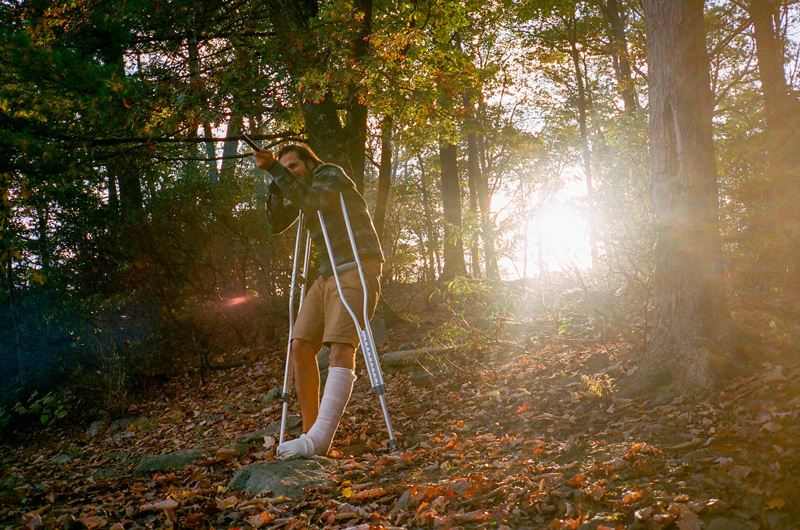 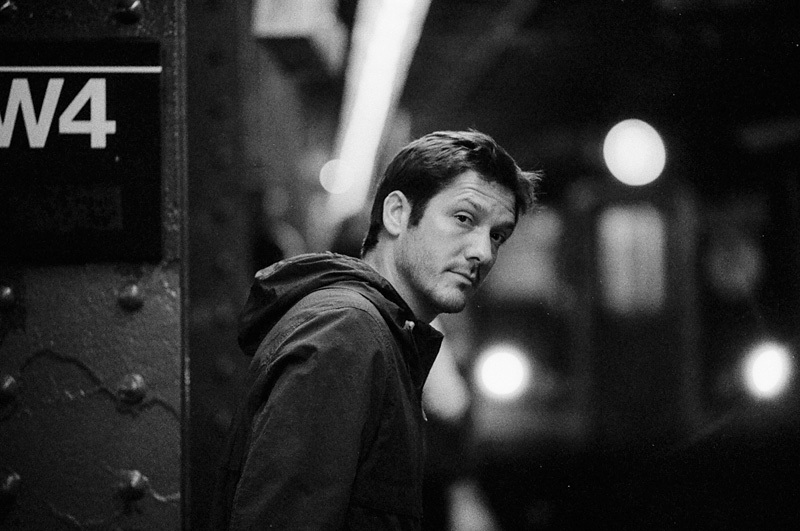 i'm very excited to have shot this interview with danny renaud, which is about surviving a 9 story fall and being able to skate now 7 yrs later. 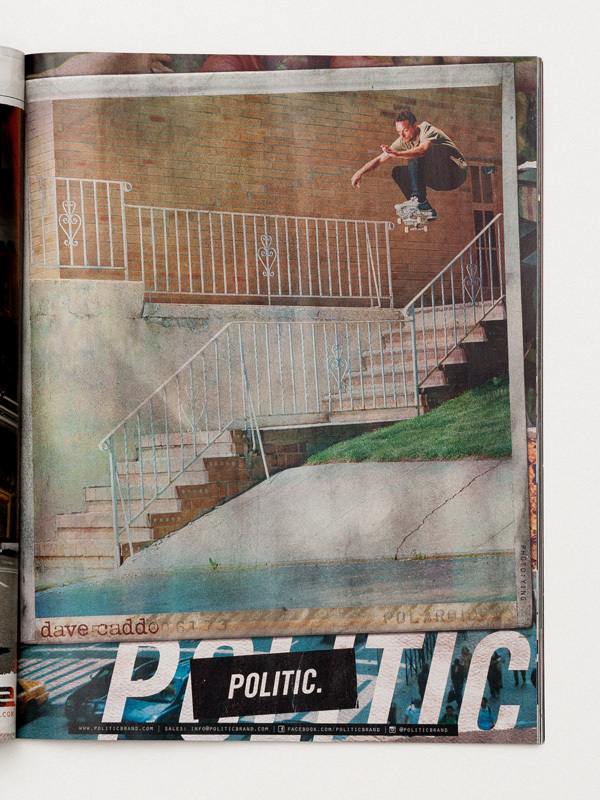 politic skateboards ad in tws oct 2014 issue.